Is there a better alternative to Letterpress? 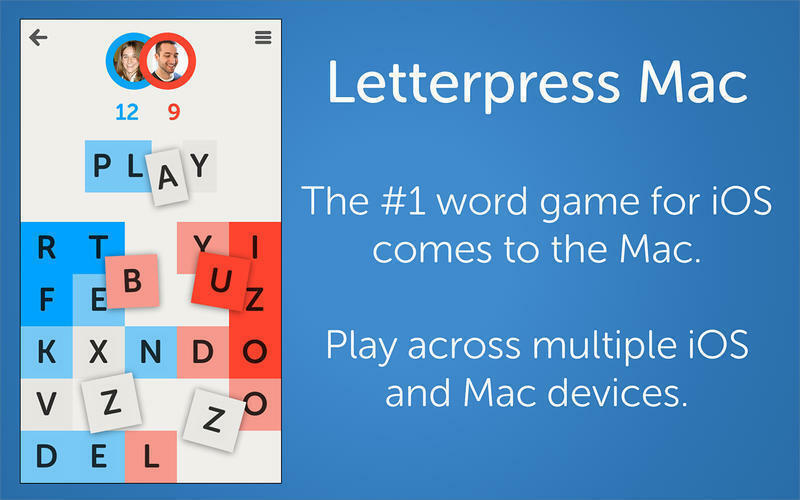 Is Letterpress really the best app in Puzzle category? Will Letterpress work good on macOS 10.13.4? 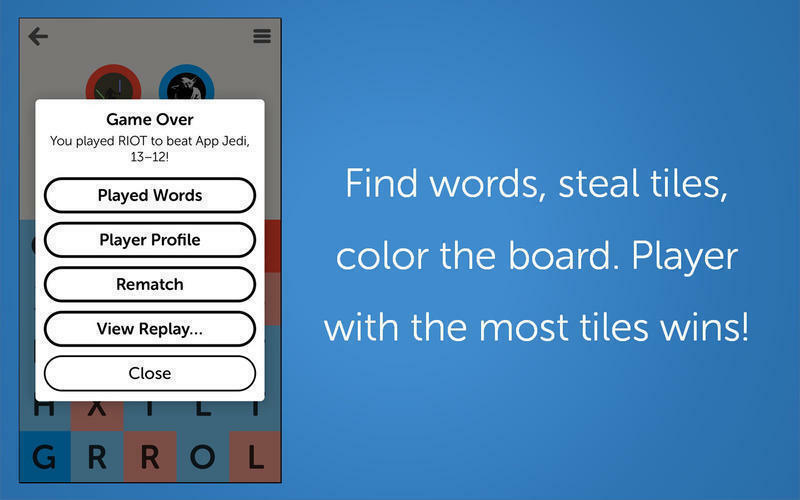 Letterpress is a beautifully designed word game with crisp, intuitive play. 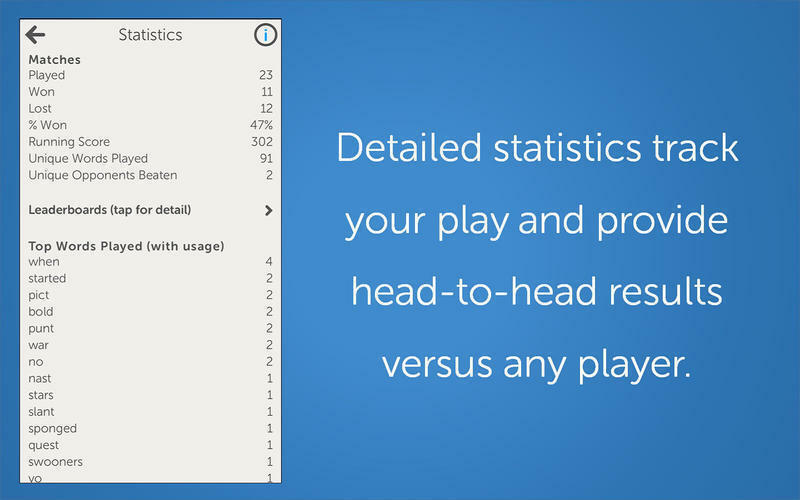 Play at your own pace across all your Mac and iOS devices. 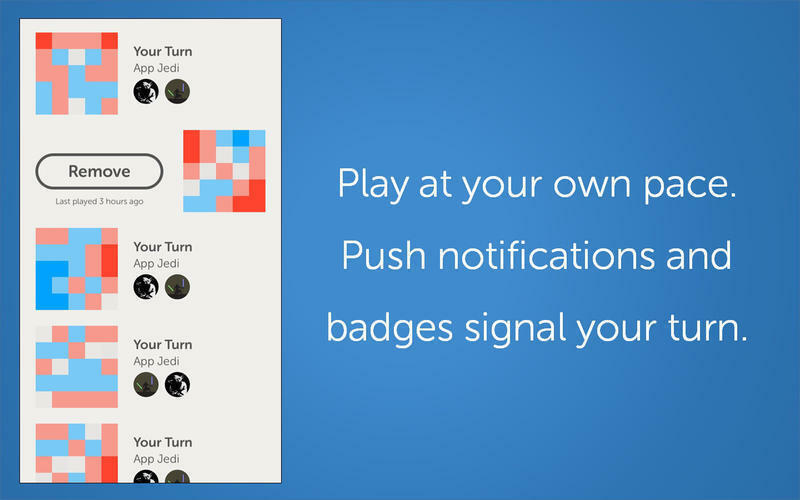 Configurable push notifications and app badges signal when it’s your turn. Compete against current friends or let Game Center find an opponent. 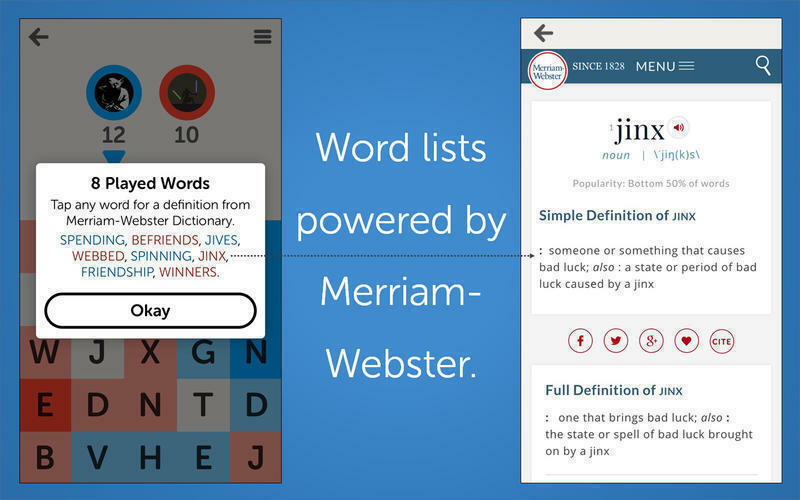 Dictionary powered by Oxford Dictionaries ensure quality word lists plus real-time access to definitions. Letterpress needs a review. Be the first to review this app and get the discussion started!